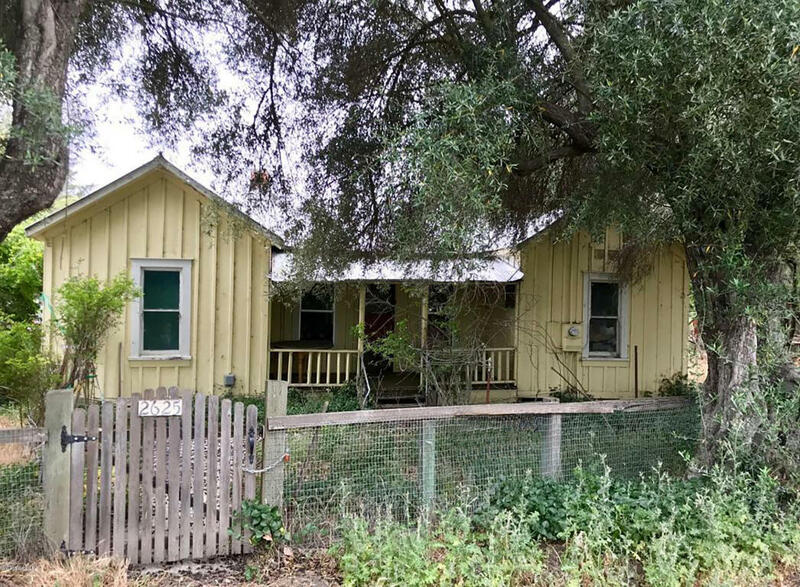 Early 1900s farmhouse on nearly three and a half acres in the heart of Los Olivos awaiting your creative vision. The value here is in the land, the school district and the proximity to town. Property zoning is 1-E-1. Please contact the County of Santa Barbara to inquire about lot split and/or building potential or refer to County of Santa Barbara zoning summary for additional information.